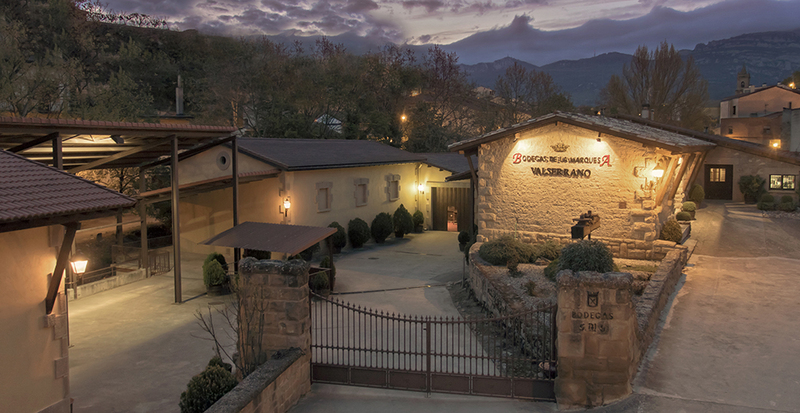 The group of buildings which make up Bodegas de la Marquesa consists of an old part, with the century-old underground “cellars”, carved out of the rock at a depth of 10 metres, which maintain constant conditions of temperature and humidity throughout the year in a natural way. In contrast, we have a series of modern, air conditioned facilities where these days all the processes of making, ageing and bottling the wines can take place easily and hygienically. For fermentation we use stainless steel vats with automatic temperature control, with a low capacity (8,000 to 30,000 l.), which permit the different varieties to be vinified separately and to make a better selection by plot, quality, variety. 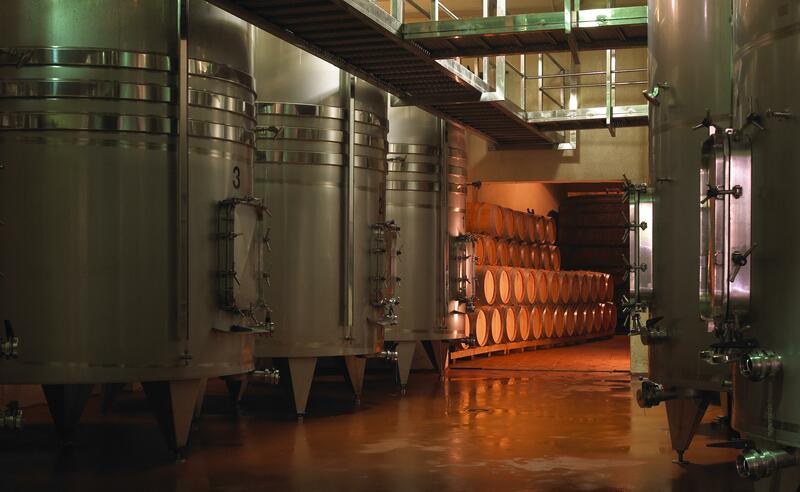 There are also epoxy-coated concrete vats which are used for vinification and storage. We keep a number of barrels of approximately 2,500 units, 70% American oak and 30% French oak from different sources and with different finishes, where our wines are aged slowly to acquire the aromas and flavour of cask-aged wines, which confers the finesse and elegance of Rioja wines, and great potential for further evolution. 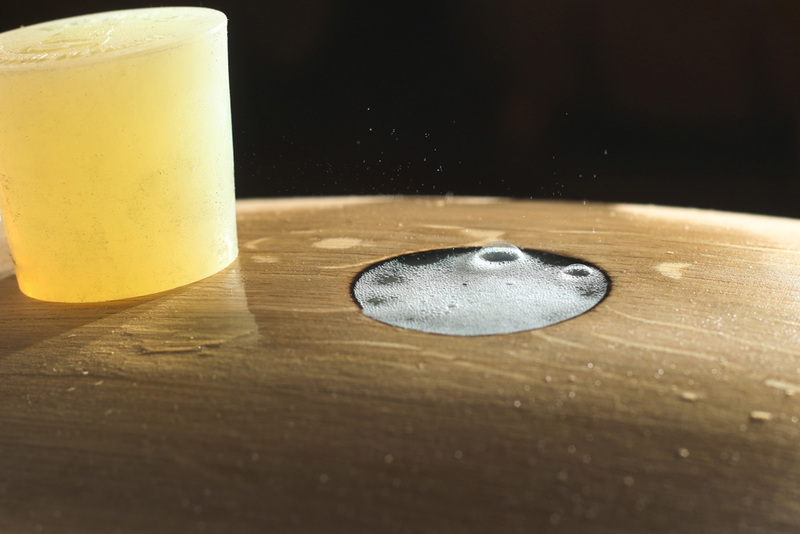 A considerable percentage of these casks are renewed each year, buying French or American, depending on which style best adapts to the characteristics of each harvest and the wine we eventually want to obtain. 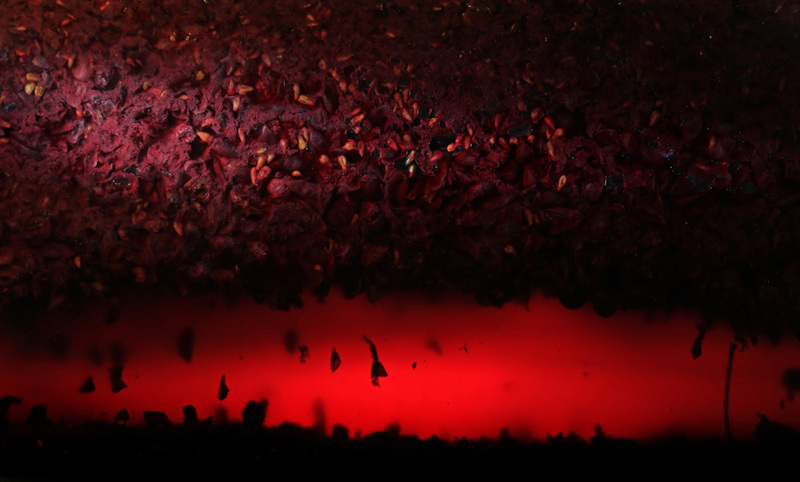 Since 2004, the winery applies a Quality Management System accredited by the ISO 9001 and BRC Global Standard Food certifications, ensuring maximum quality in all the processes and products.